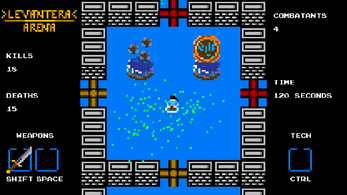 Can you escape the Ciudad del Viento Arena?! 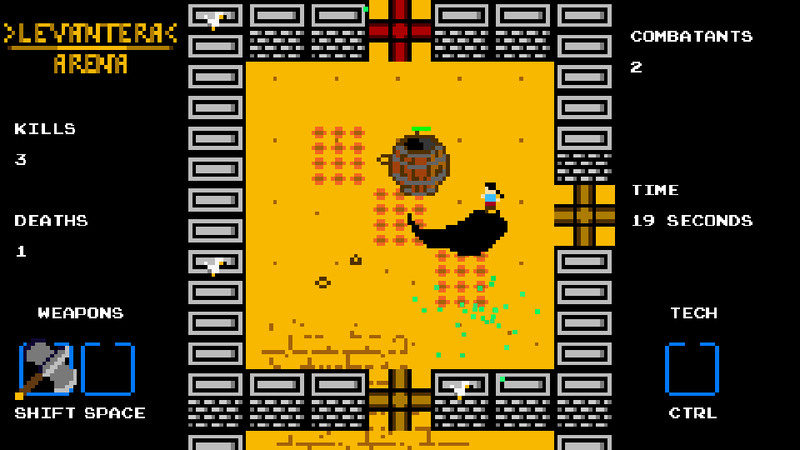 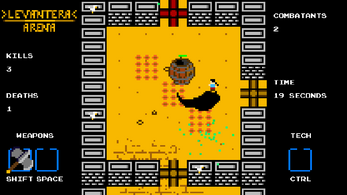 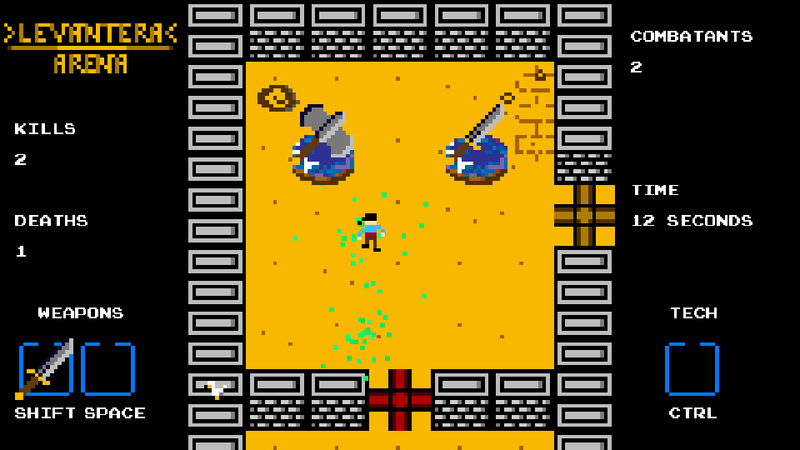 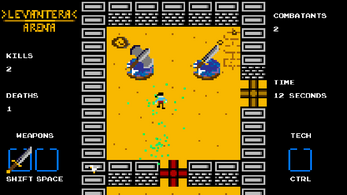 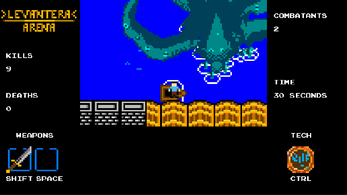 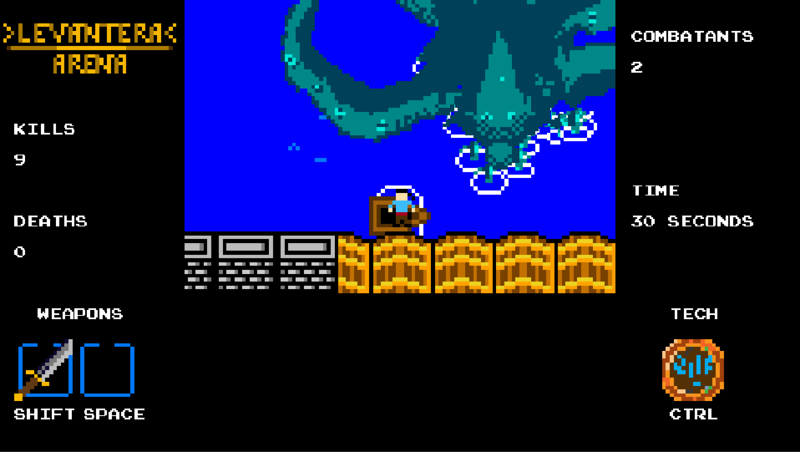 Enter the universe of Levantera: Tale of the Winds and fight your way out of the arena! 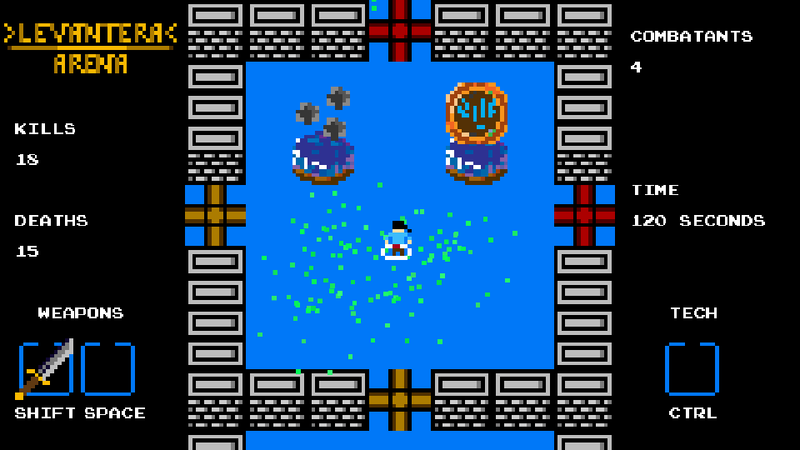 Control The Captain as you beat the bad guys, find powerups, and escape the arena by sea.